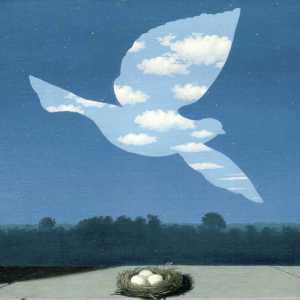 Visit the Musée Magritte Museum in groups, with or without a guide. Through period and themes exploited by the artist, discover the unusual universe of the surrealist painter-poet. 90 min. / group from 15 to 20 max. 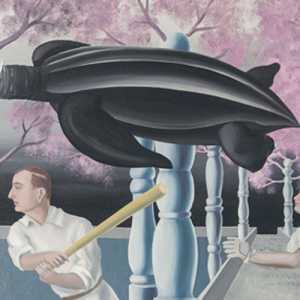 During these visits, a selection of poetic texts, critical texts, aphorisms, language games, visual poems and quotations from surrealist or movement-related writers are read, commented and confronted with the artworks of the Musée Magritte Museum. Magritte, Nougé, Breton, Lautréamont, Prévert, Ernst, Scutenaire, Péret, Colinet ... offer another look at the Belgian artist's work and the context of the time. guided tours have to be booked with a guide from the museum.